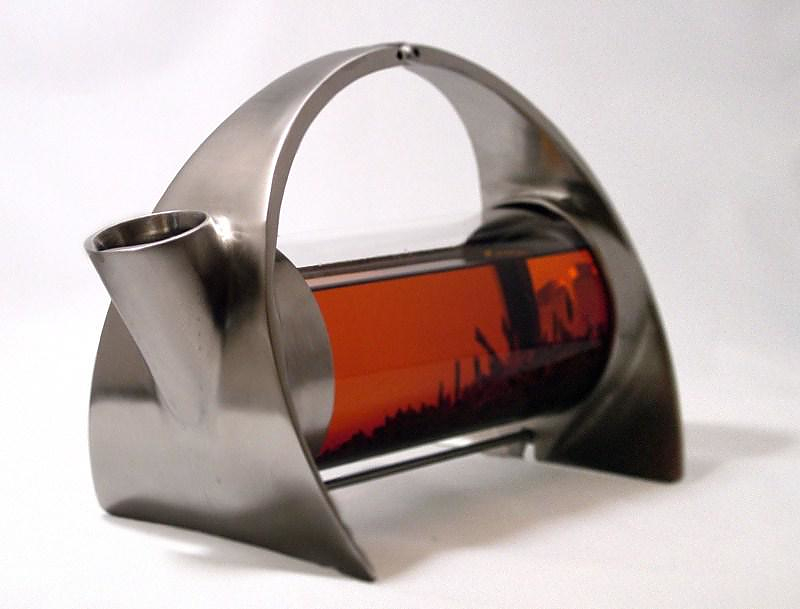 HomeBlogHome DecorSorapot architectural teapot by Joey Roth. 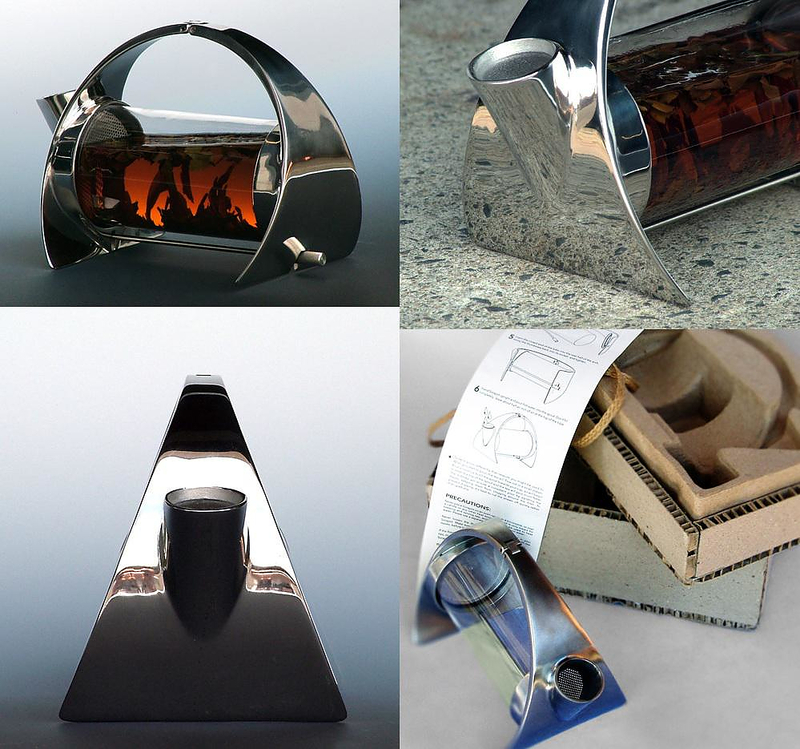 Sorapot architectural teapot by Joey Roth. 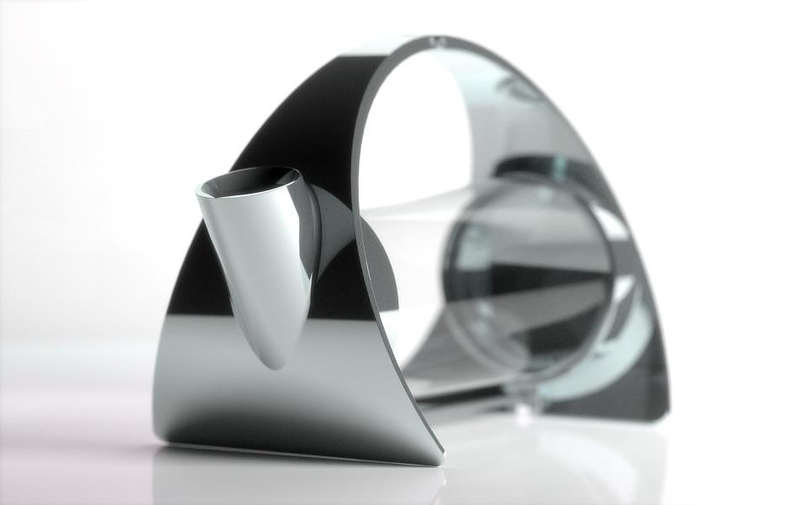 Designed by Joey Roth, Sorapot is a minimalist modern teapot with a pure architectural shape and a strong futuristic element. 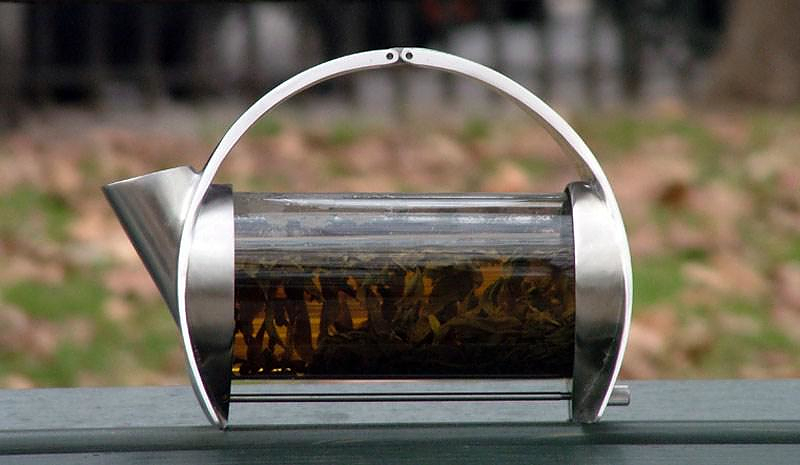 Made from 304 stainless steel, borosilicate glass (Pyrex), and food-grade silicone, it brings the beauty of tea-brewing really into focus. 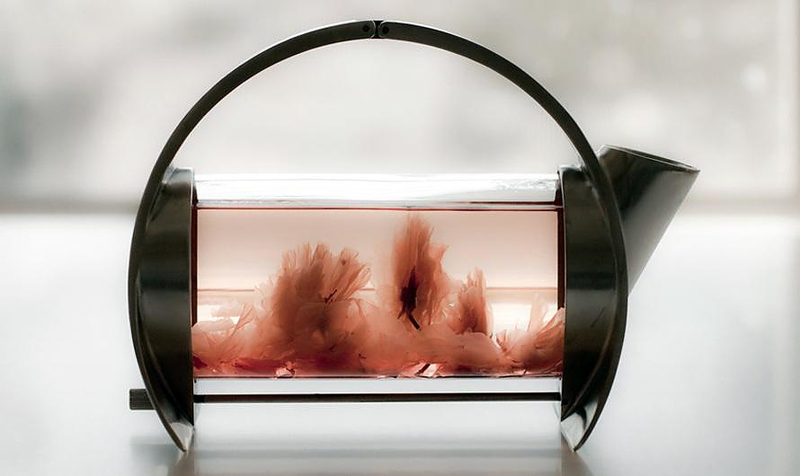 Watching the water getting infused through the minimalist glass cylinder turns the tea steeping process into a unique visual experience. 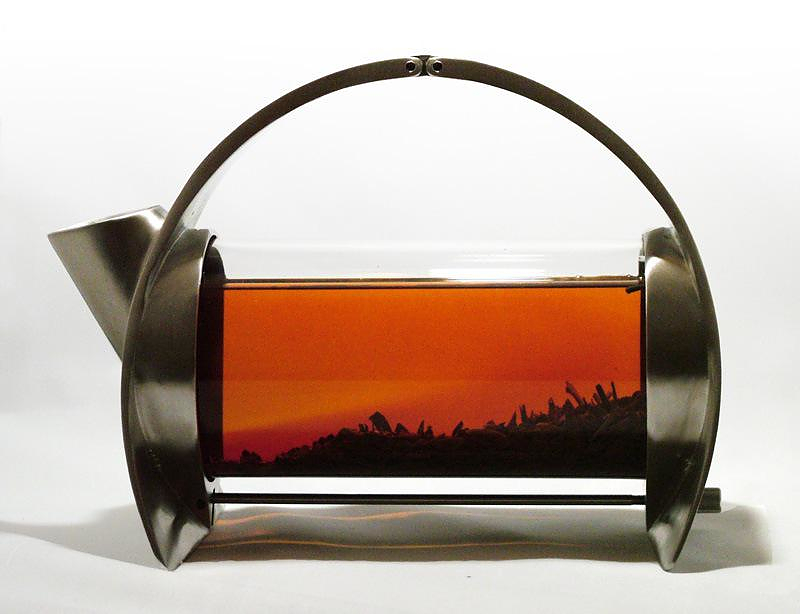 Sorapot presents a contemporary approach on tea preparation and articulates the ancient ritual of tea making in a thoroughly modern way. 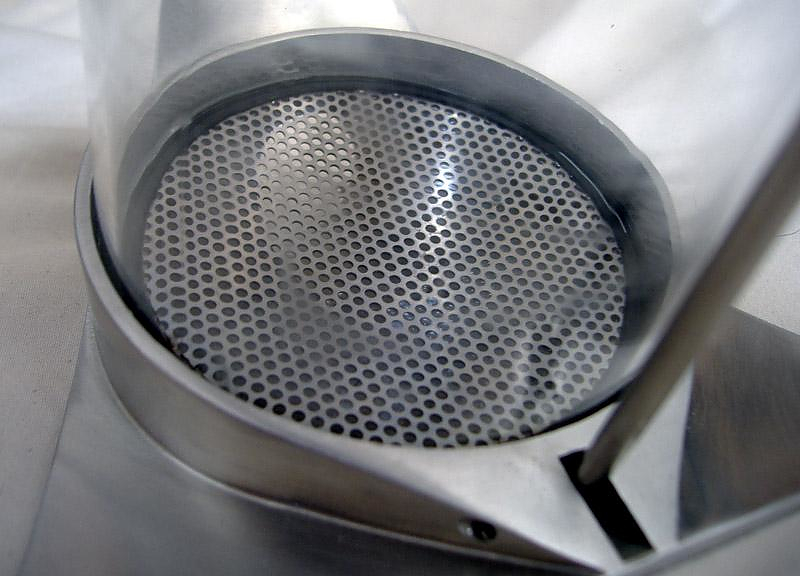 Sorapot’s stainless steel backbone is made using the same process as jet turbine blades and space shuttle components. Investment casting, also called lost wax, is one of the world’s first ways to form metal, yet it’s still used when precision and strength are critical. Investment casting costs more, but it imbues the Sorapot with a certain feel that’s unachievable any other way. 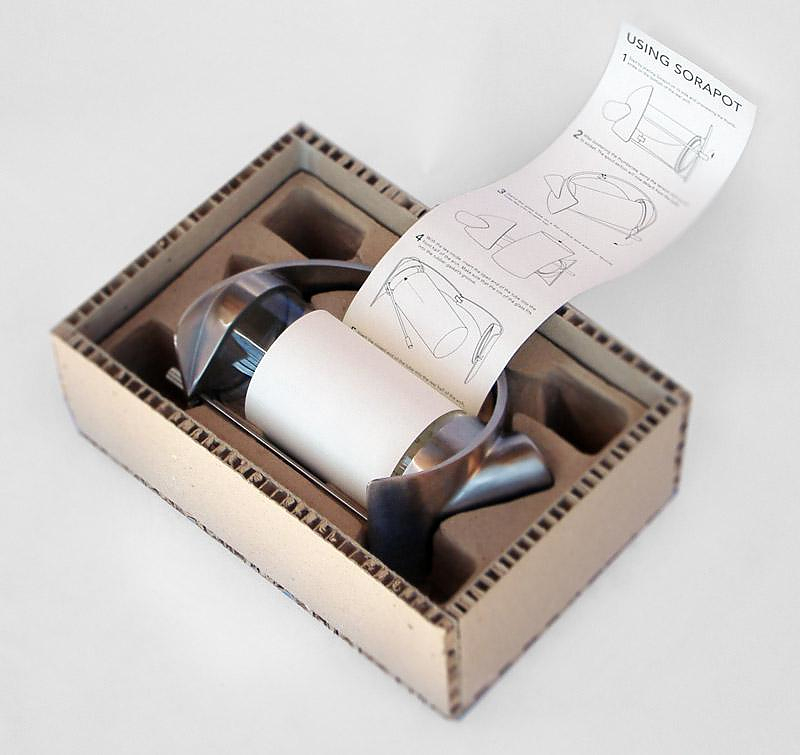 However this spectacular attention to details does not cease with the object itself but extends to its exceptional packaging, which is made by recycled cardboard and molded pulp, just like the material used on egg crates. Instead of hiding these materials behind a fancy layer of glossy paper, Joey Roth opted to articulate the cardboard’s natural beauty as much as possible, using its fluting and imperfections as central design elements. 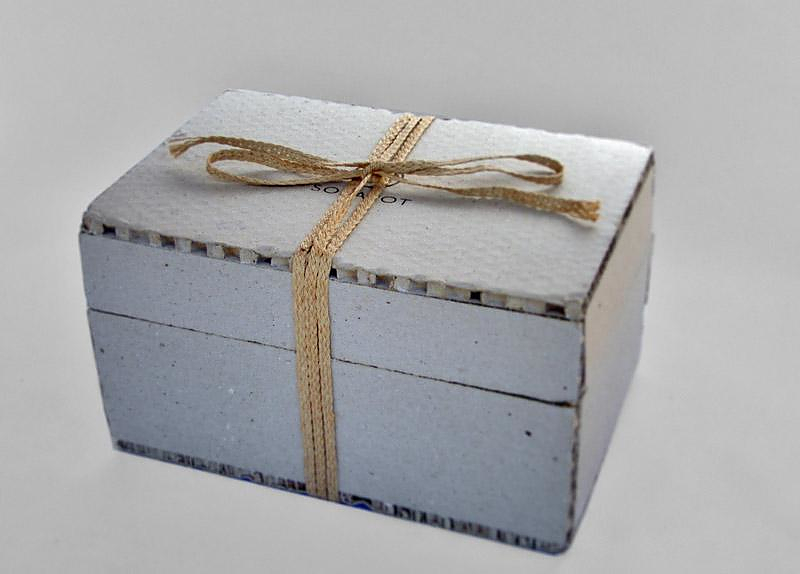 The package is fastened with natural jute rope, and avoids the use of tape and staples. 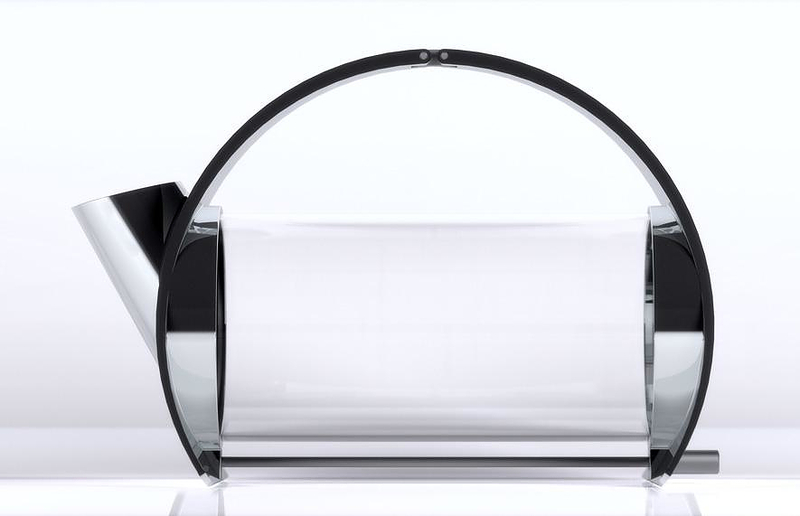 With its premium metal-glass construction, awesome detail and fine details, Sorapot is surely much more than a practical teapot. 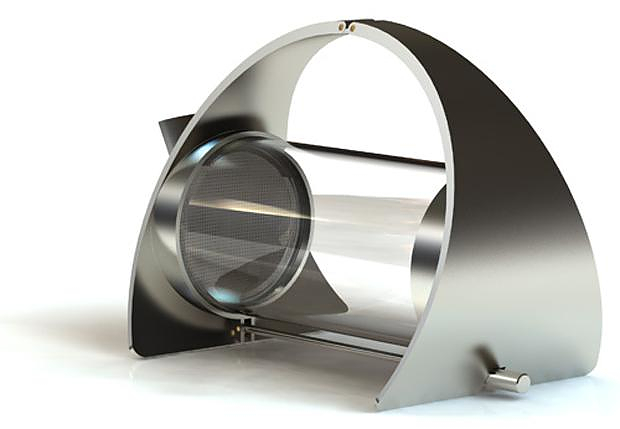 Personally I see it as a 160€ beautifully machined work of art, which Tea connoisseurs will appreciate even more than the rest of us. 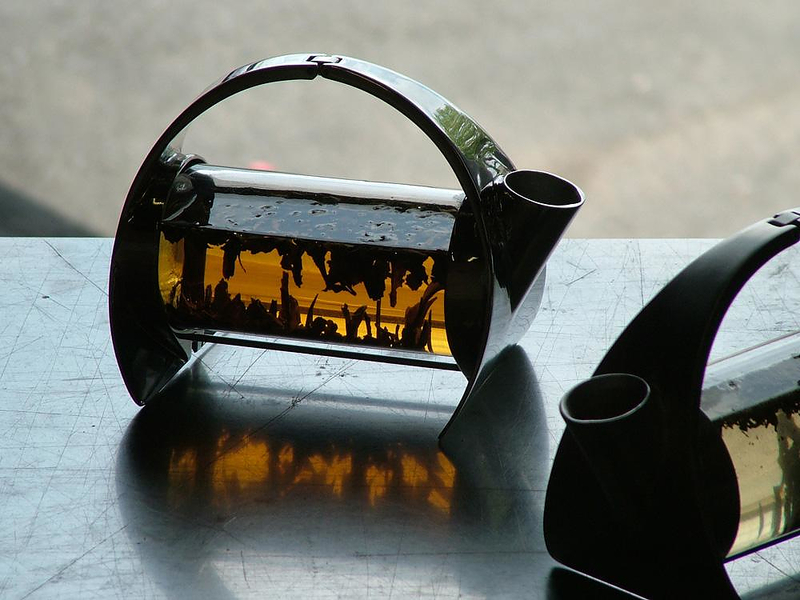 Tripot Teapot by Matthew Pauk. 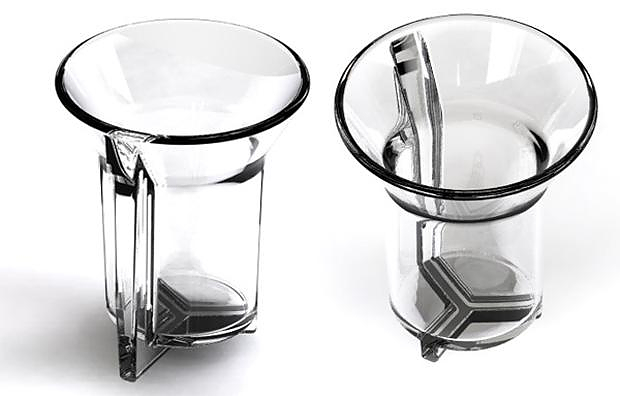 Tea & Coffee Set by Daniel Libeskind for Sawaya & Moroni.